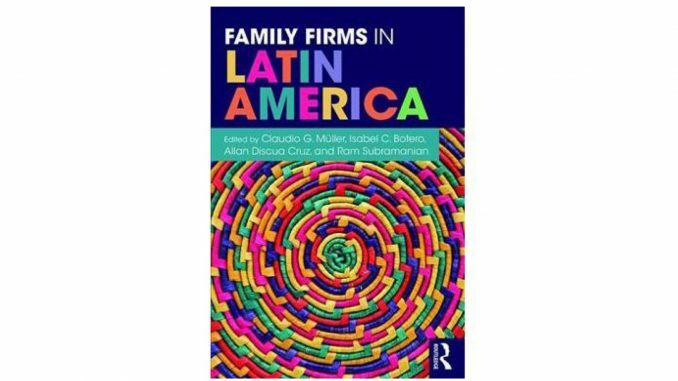 MBS Professor Dr. Marc-Michael Bergfeld and MBS Lecturer Johannes Ritz have published two chapters in the first ever case study book about family business in Latin America. 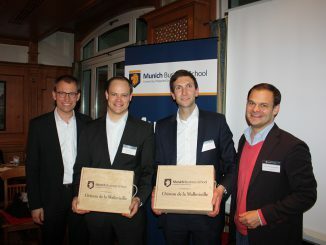 Johannes Ritz, lecturer of family business and Ph.D. candidate at the University of Antwerp and the Courage Center, and Prof. Dr. Bergfeld, Professor of Global Family Firms, collaborated with two business families in Latin America: The Kaufmann Family in Chile and the Meinlschmidt Family in Ecuador, and became the only authors to contribute two case studies about the families and their businesses to the book “Family Firms in Latin America”. 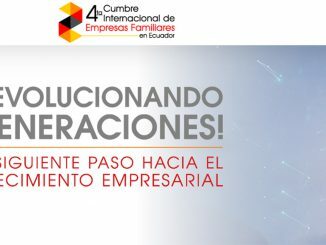 The case study “Challenging The Status Quo: Family Entrepreneurship in Chile’s Grupo Kaufmann” was written together with Lionel Kaufmann, who was also a speaker at the 2016 International Summit of Family Businesses in Ecuador, organized by the Courage Center. The case study “Grupo Transoceanica: The Meinlschmidt Family’s strategic choices” was written together with Volker Meinlschmidt, a long-term supporter of the Courage Center’s work in Ecuador. 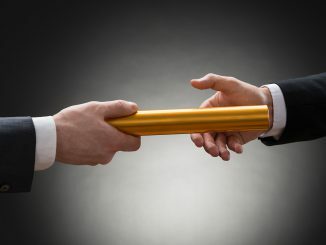 With this contribution, Johannes Ritz and Marc-Michael Bergfeld continue to provide cutting-edge research about global business families, and are proving their reputation as far as Latin America. Speaking of family business, you might also have a look at Prof. Dr. Bergfeld’s expert articles on the MBS Business Blog.